We talk of digital transformation when we refer to all the significant changes that over the years have taken place in every human process, thanks to the advances of digital technology. Men’s customs, especially over the last decade, have dramatically changed. They have done so both in the private and in the professional fields: in both cases it is possible to see big changes brought about by technology. Work, companies, in all fields, move more and more towards speed of action and immediacy of response to needs that are unprecedented in other historical periods. It is from this that the need to create a response in real time, fundamental to meet the demands of customers and partners, is born. The factor that makes a company really competitive today is the speed of response, the ability to make every experience immediate and up to expectations. Only a few years ago digitalisation was a process possible to few, but now it is the reverse: it is necessary, that’s all. Digital integration is the type of transformation that is now essential for companies to remain competitive in the market. Generally speaking the modernisation imposed by the digital era has tilted the balance towards a type of “invisible” corporate infrastructure, making it possible for the market to move even more towards software applications and technologies. Largely due to digital transformation, the need for speed will motivate many to implement a software-defined infrastructure. IDC anticipates that the software-defined storage market will grow at a rate of 13.5% in the span between 2017 and 2021, reaching a value of 16.2 million US dollars. According to Forrester’s Predictions 2018 report, software-defined infrastructure will be predominant in 2018. Forrester therefore recommends that production processes are managed on processing platforms and software-defined storage. In the West, the digital transformation world, it is a process already well underway. Italy is at a good point, even though there is still much to be done in this area. 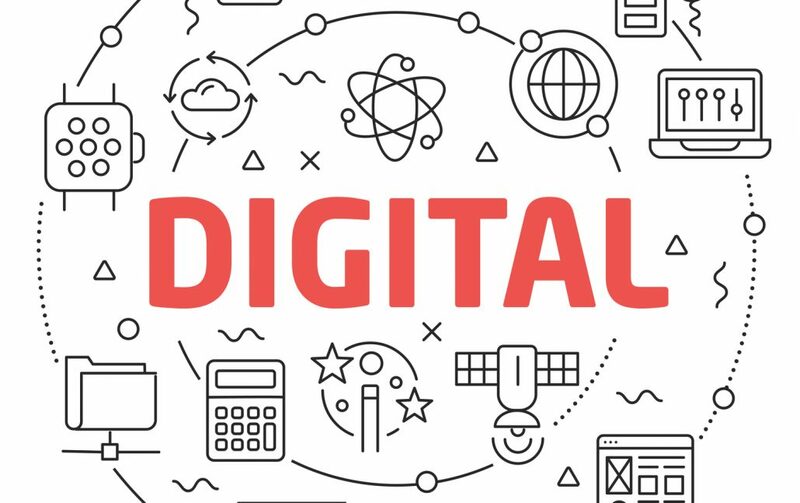 The Fujitsu’s Digital Transformation PACT indicates how 49% of the companies analysed have achieved significant results, while 25% is implementing modernisation plans. Digital transformation is changing and will change more and more the way global companies plan and implement their activities. Software-defined architecture is the fundamental link, not only between alternative implementation models but also between on-premise infrastructures and the cloud. It means that to bring software-defined storage to a new level, IT will need the help of technologies such as automation and machine learning.